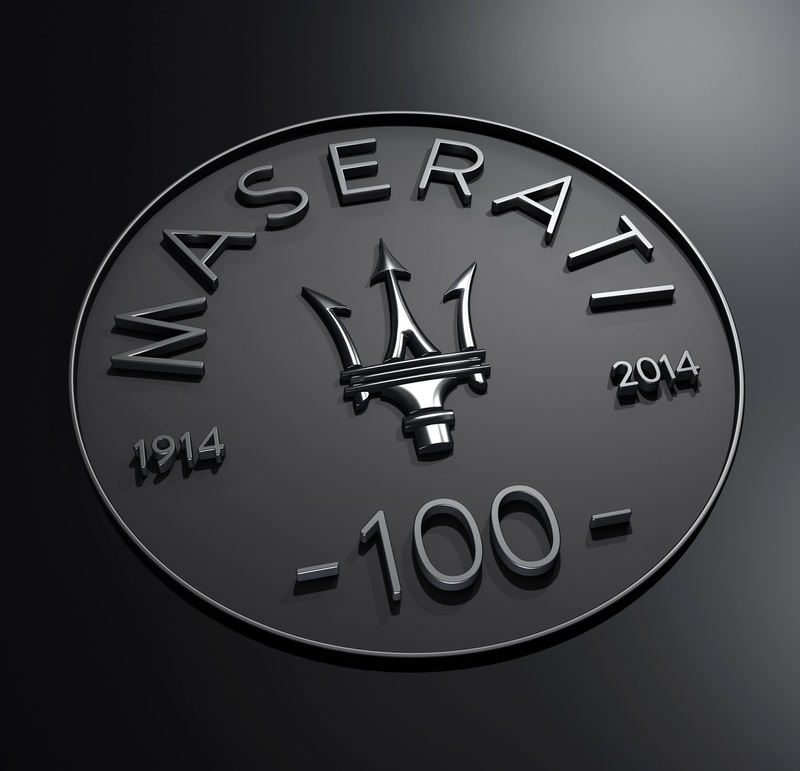 Maserati is entering it's centenary year and to celebrate its anniversary has released the Centennial Logo and some old photos. 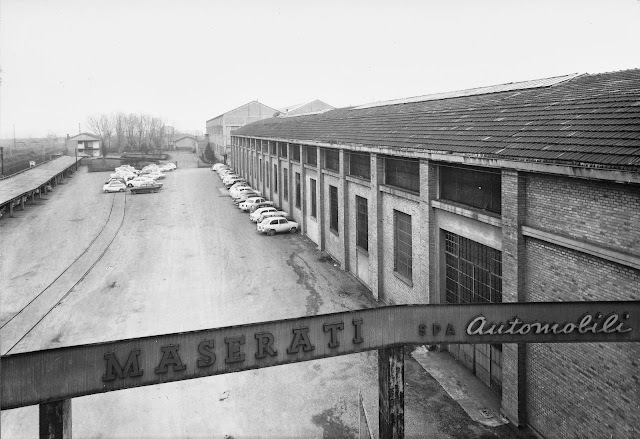 Maserati was founded on 1 December 1914 by Alfieri, Ettore and Ernesto Maserati and started operations on 14 December. 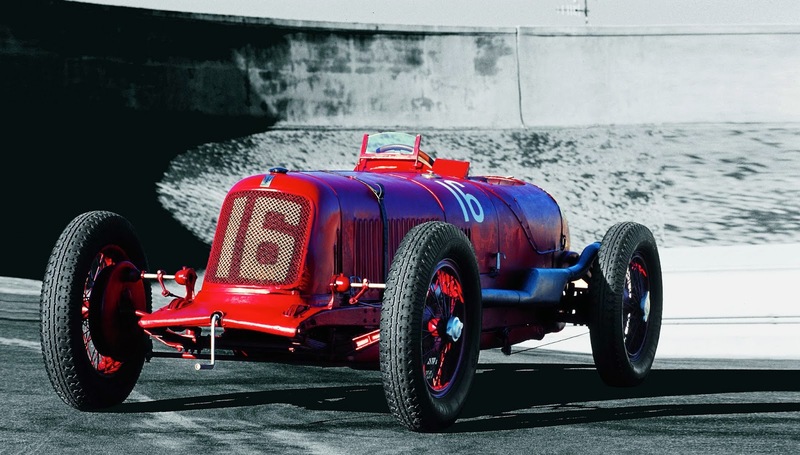 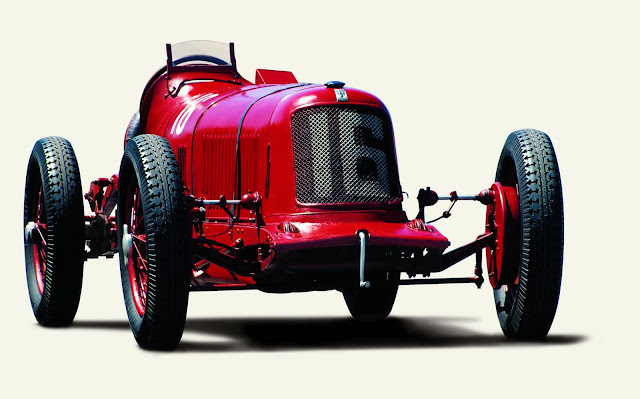 The first few years were spent as an engineering and race team operation and it wasn't until 1926 that the first Maserati car was launched - the Tipo 26, which won the 1926 Targa Florio. In 1947 the first Maserati road car was launched - the A6 Grand Tourer. 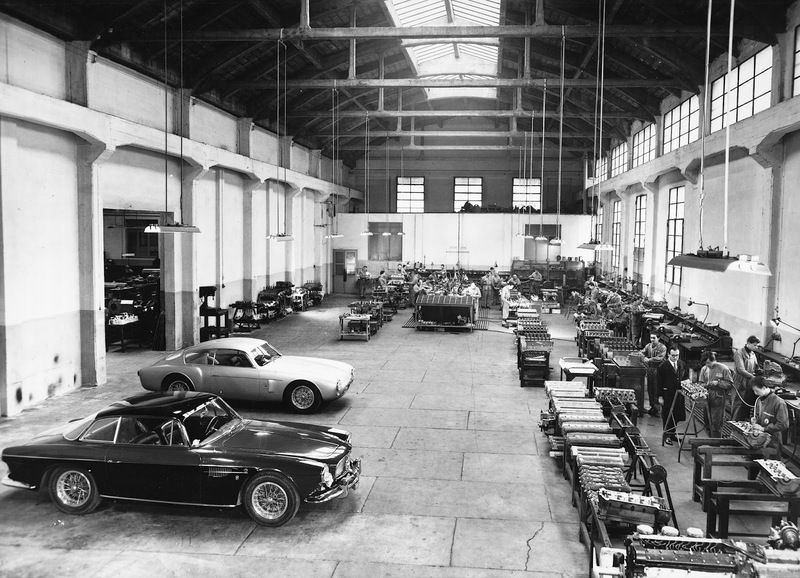 In 1963 the first Quatroporte was revealed. Check out the Maserati 100 website for more information.